When I first had kids, I felt that I had entered an alien world. Where was the book that tells you how to host a family dinner party without anesthesia? Or how to extricate yourself from a toxic playgroup. What to say to a co-worker laughing at the baby vomit on your lapel? Or how to refrain from poisoning your mother-in-law when she laments for the seventh time that her poor son looks so thin and tired? 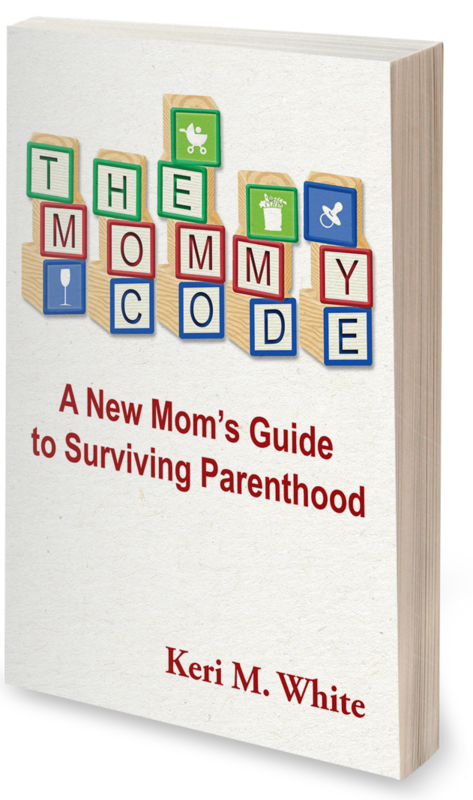 The Mommy Code will guide you through the unwritten rules of this new game. It details real life challenges that Mommies face every day and offers concrete, proven ways to meet them. Most importantly, it will help you keep your sense of humor along the way. I’d love to hear about your adventures in the Motherhood. Please email me with questions, comments, anecdotes, cocktail recipes, and anything else you’d like to share.